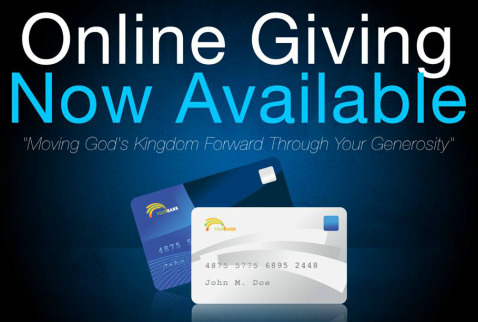 Online giving is now available for your family! It does not matter if you are giving a one time gift, your regular tithe, faith promise missions, building or new van fund, online giving is simple. It is quick, easy, and secure. Please click on the "Give here" button below, and you will be able to give online.